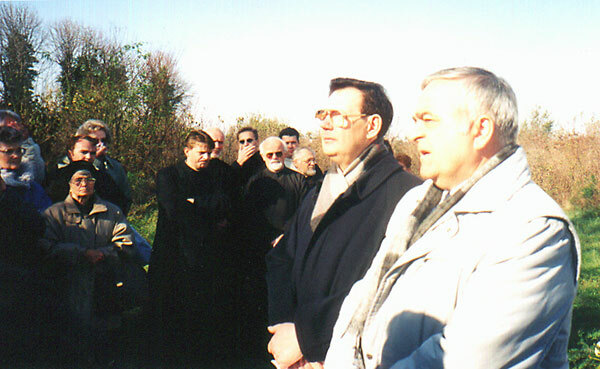 Members of EMinS in Zrenjanin participated at commemoration ceremony on behalf of thousands victims fallen in "Knicanin" camp. 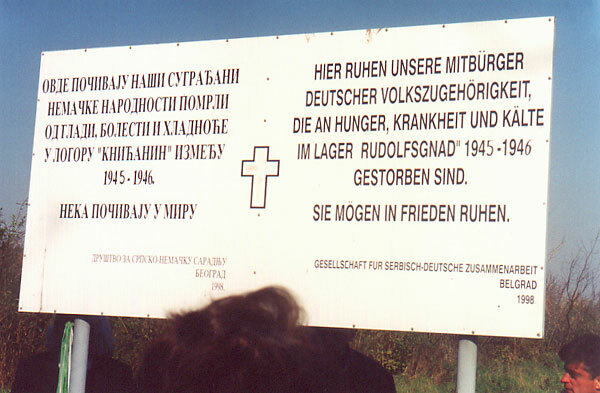 The victims were German nationality. It is held the tribune "Let's talk about Democracy" in MoĹˇorin, Titel municipality, regarding to local elections on November 4th. On the Tribune participated: Stevan TubiĂ¦ (PDS), Marko SimiĂ¦ (DOS) and Jovan JovanoviĂ¦ (Grupa gradana - Group of citizens). It is held the tribune "Let's talk about Democracy" in Ĺ ajkaĹˇ, Titel municipality, regarding to local elections on November 4th. 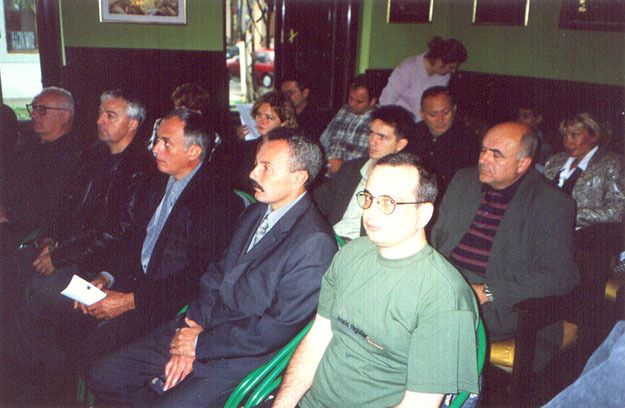 On the Tribune participated only the representative of the SPS, Mladen Ă�uriĂ¦. 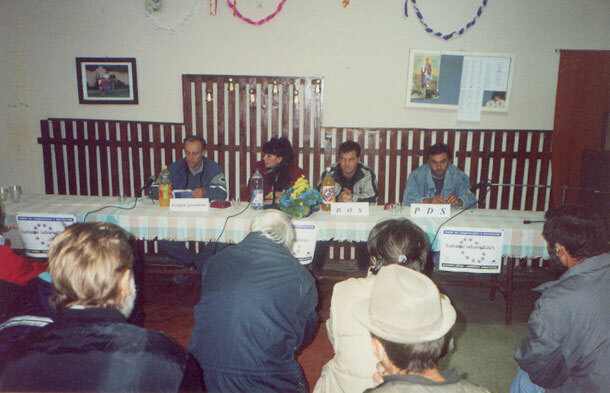 It is held the tribune "Let's talk about Democracy" in Ĺ˝itiĹˇte, regarding to local elections on November 4th. 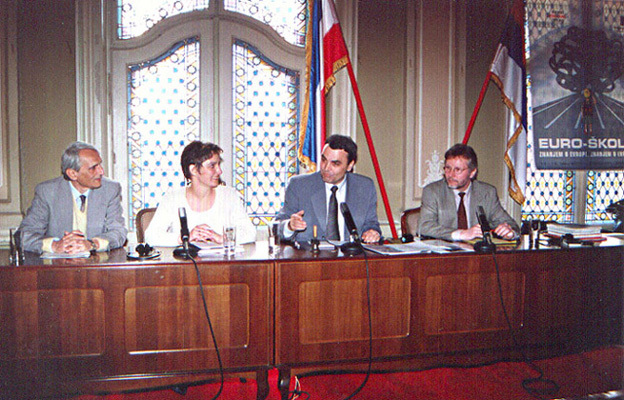 On the Tribune participated: Novak Milan (DSS), KatiĂ¦ Joca (DOS) and Milenko MartinoviĂ¦ (SD - dr Vuk ObradoviĂ¦). It is held the tribune "Let's talk about Democracy" in Novi Itebej, Ĺ˝itiĹˇte municipality, regarding to local elections on November 4th. On the Tribune participated: Kiss BĂ©la and Szarka Ĺ andor representing SOS coalition (LSV, SPO and NS) as well as dr LĂłdi GĂˇbor and CsĂĽllĂ¶g JĂłzsef representing DOS coalition. 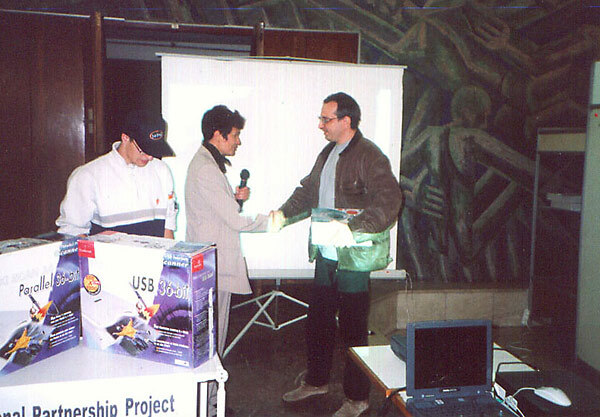 We took a part on Regional NGO Fair in Timisoara. Our stand was visited by many Fair partoicipants who have spoken well of our activities. On its behalf is the prise for the best partner in the networking projects we have recieved for the "Democracy ON-line" project. 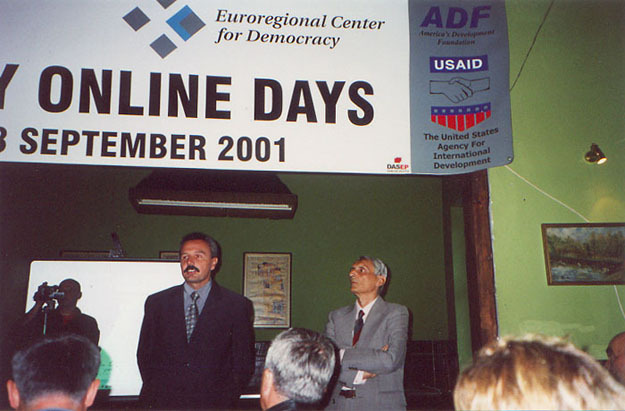 Democracy ON-Line days are held in Zrenjanin and in more 5 cities in Serbia (Kikinda, Novi Sad, Beograd, KnjaĹľevac and NiĹˇ) as well. DO days are opened by City Mayor Mr. Milan Cezek who has remembered on Information technology importance in 21st century' men life. NGOs from Zrenjanin have an opportunities to apply their organizations at this Internet service in three days and excersise its using by assistance of our activists. This presence on Internet is very important for every NGO in its activities because of easier contacts establishing with similar NGOs in Serbia and Region at all. This project will make Civil society more stronger in the Region. In Timisoara was held a workshop regarding Democracy ON-line project implementation in the Region. In LWR (Lutheran World Releif) programa of humanitarian aid a contingent of various articles have come to our town by IRD organization. 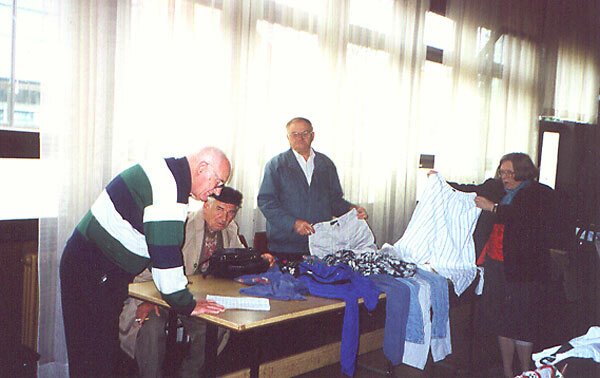 Maltese caritative organization and European Movement from Zrenjanin have organized compleete distribution in local. The last contingent of 1000 food parcels of ALT-NET humanitarian aid program has come to our town. The parcels will be distributed to elementary schools in Zrenjanin Municipality. "Psychophysical preparing for painless birth"
Posed 19 and 26. may 2001. 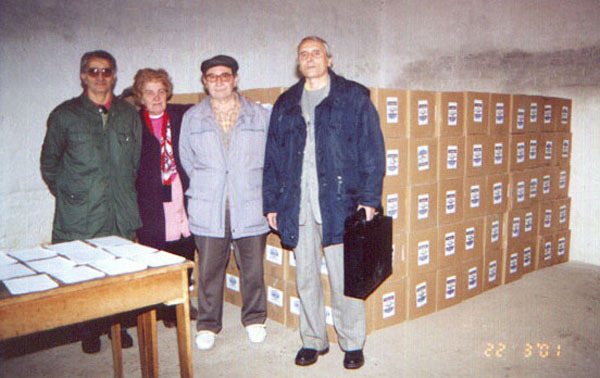 Into the "Psychophysical preparing for painless birth" project the parcels for babies were distributed to their mother. 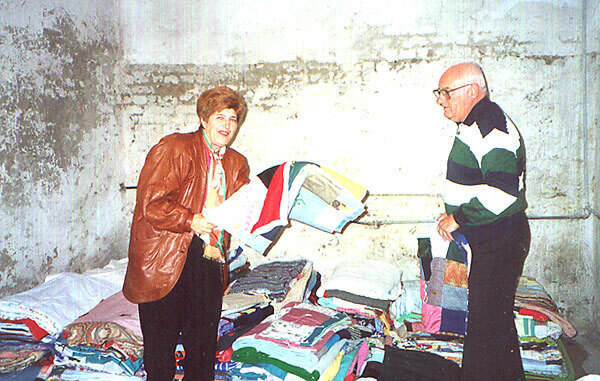 The parcels have provided by Humanitarian Center from Novi Sad. 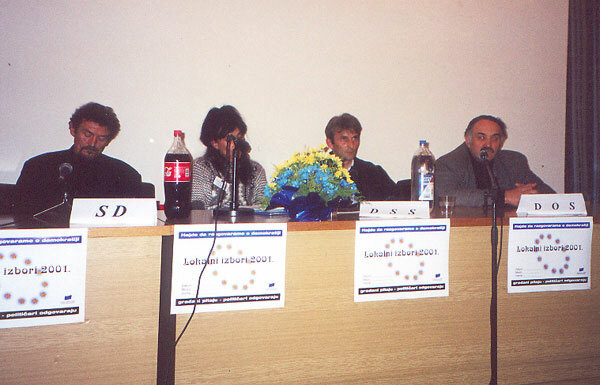 The Local council of EMiS organized again, the celebration of the Day of Europe, in three parts. In the 9,15 at big baroc hall in City house, started the seminar Euro school dedicated to teachers and other educational workers. School has openned by Minister for culture and education at Vojvodina Parliament. 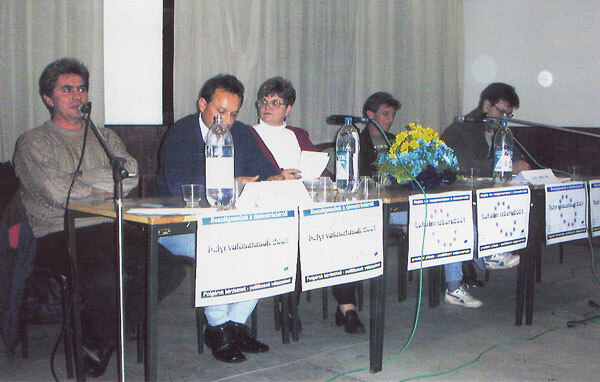 The main issues were about curriculums and european educational models. 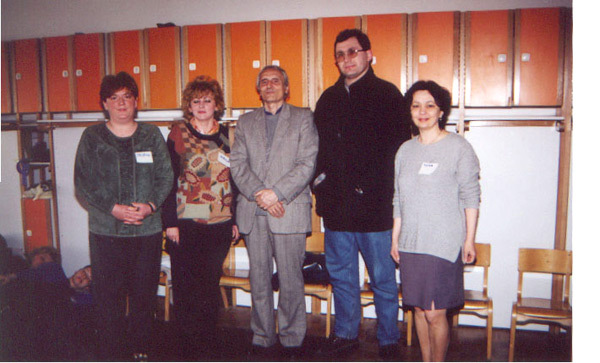 The school was attended by 50 educational workers and two experts from Germany. 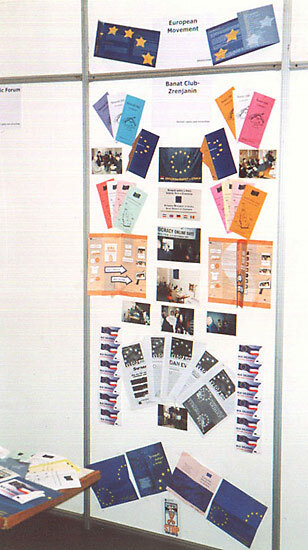 The School was supported by Konrad Adenauer Stiftung. In 11 o'clock pupils from elementary shools have expresed their impresions regarding Europe in front of City house. Their pictures have showed us how they imagine Europe. 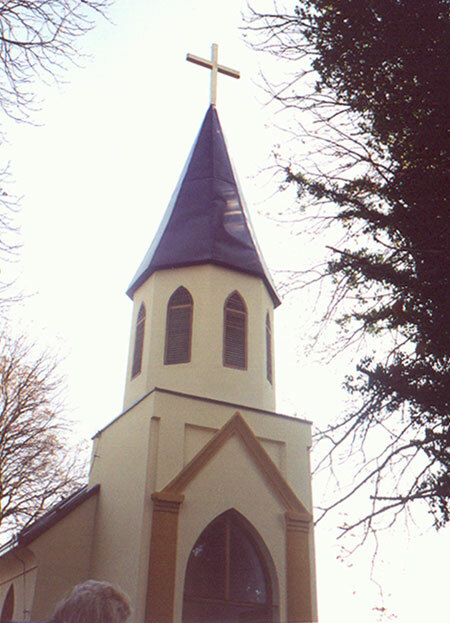 In the evening hours was held traditional Concert for Europe in the reformatic's church. Choirs "Sveti Serafim Sarovski" and "Emanuel" with vocal solist Tenji Edit and solist on guitar Tubic Miroslav, made us closer to Europe. In the "Bambi" kindergarten on Baglyas city part, today started "Psychophysical preparing for painless birth" project. In the professional part project realization will managed by Ljubica Terzin (psycologist) i spec. 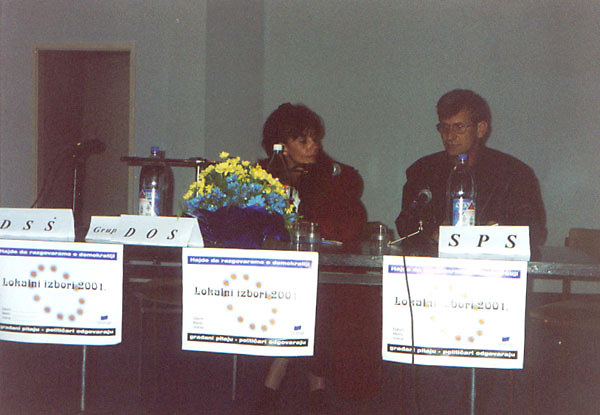 Dr. Jelena Ĺ˝arkov (gynecologist), members of European Movement. 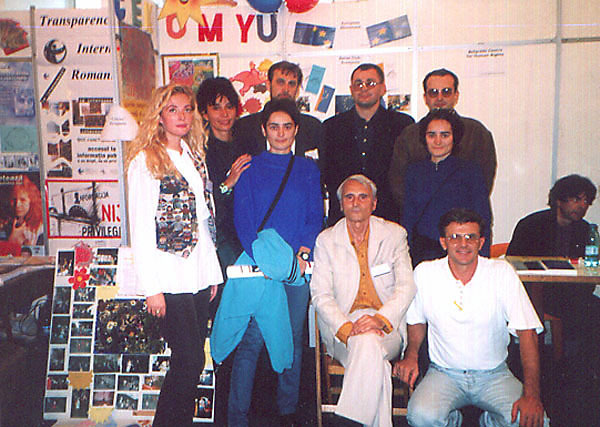 Representatives of the Euroregional Center for Democracy from Timisoara (Rumania) have visited European Movement in Zrenjanin. Main issue was co-operation on the "Democracy ON-line" project which is aimed to become a regional service for information exchange between Rumanian and Jugoslavian NGO sector. The first contingent of 500 food parcels in ALT-NET humanitarian aid program has come to our town. This program is realizing by IRD (International Relief and Development organization) donation, together with Maltese caritative organization from Zrenjanin. Oformljen je MAC(Municipality Advisory Council) uz uĂ¨eĹˇĂ¦e predstavnika IRDa(International Relief and Development organisation). 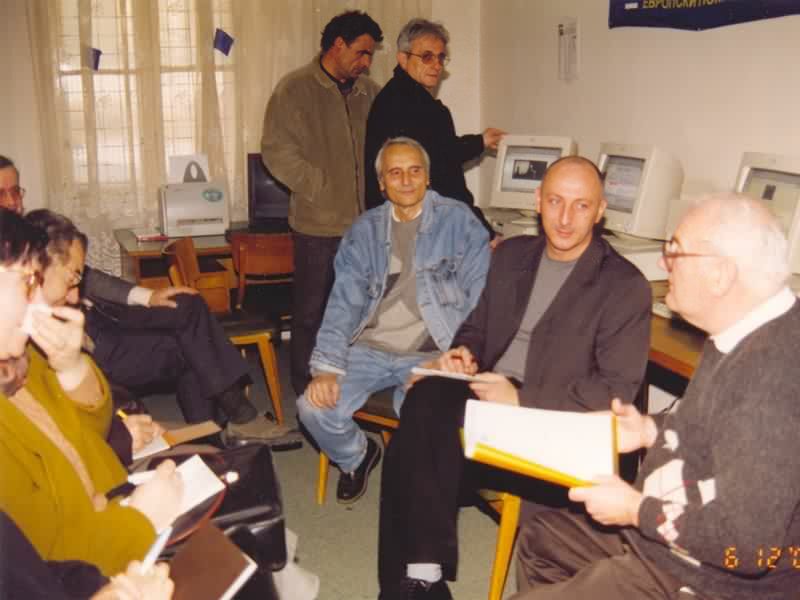 Projekat je trajao od Decembra 2000. do oktobra 2001. godine. 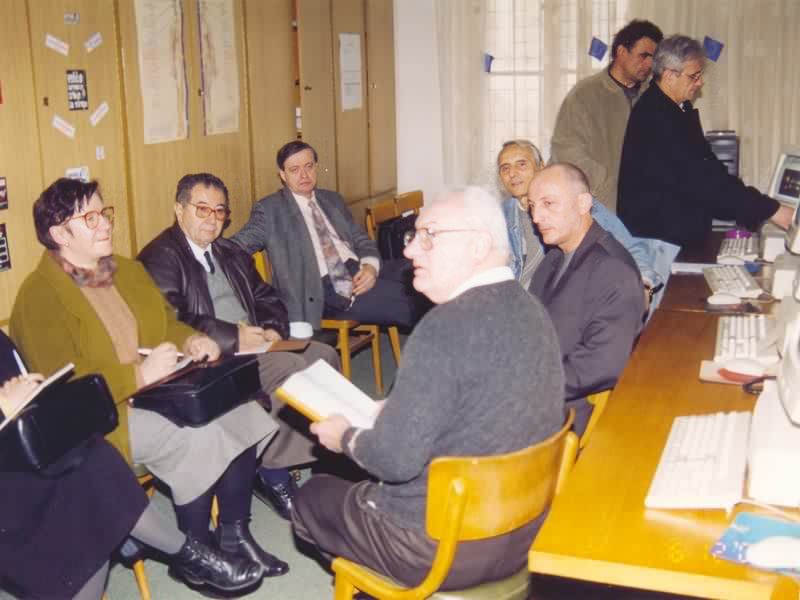 Predstavnici su: Lokalna Samouprava, Centar za socijalni rad, Crveni krst, MalteĹˇka dobrotvorna organizacija Jugoslavije, G17 plus, Predstavnici izbeglica.